Lumbar back pain, aka lower back pain is actually very common for individuals of all ages in adulthood. The lumbar spine, is very well mad, it contains a specific and unique structure of joints, nerves, discs, and interlocking bones. All of these unique elements work together to give your body the support it needs from everyday tasks to more purposeful exercises. The main reason you have your posture and your support is due to the lumbar part of your spine. This is very hard to understand for many people, it’s something we all deal with it on a daily basis. Which is why, in this article we will be walking you through everything you need to know to be able to understand the different kinds of back pain, the symptoms, how the problem is diagnosed, and the treatments that will be available to you. When it gets to the point that you see a specialist for your back pain, you’ll have the chance to be diagnosed and find a treatment plan that works the best for you. This will greatly depend on your body and what is specifically wrong with the pain you are feeling. The first thing anyone should know when it comes to the lumbar spine is that the lower back where this part of your spine exists, it supports the weight of your upper body. 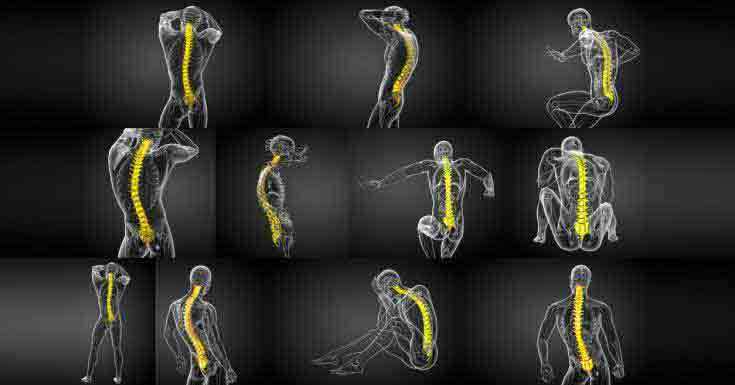 It is also part of the spine that helps you with provided mobility as well, keeping you flexible and capable. Not only does your spine health play a role in this, but your muscles in the lower back do as well. When you have very subtle lower back pain it is usually something that is making the muscles around the lumbar spine hurt more. When this kind of injury occurs, it happens to trigger an inflammatory response that is meant to heal and help recover from the pain. When this inflammatory response occurs, it can actually be extremely painful and cause the individual to have trouble moving because of how intense the pain levels are. Because of how many nerves are in the lower back, it can oftentimes be too hard for the brain to actually tell what is causing the pain. This can cause random pains and aches over time, making it very difficult to be able to really tell what is causing you pain and what you should do about it to help heal it. When a muscle is pulled or there is ligaments that are torn, they typically heal very quickly, but a torn disc will take much longer and cause much more pain and can hurt your lumbar spine as well. What are the Symptoms of Lower Back? There can be a very long list of different symptoms when it comes to dealing with the lower back pain. It could be anything that is just annoying, to being much more severe and making the individual feel like they can’t even move. It really matters what exactly is happening, which you can discover by visiting your doctor. You might feel a very hot sensation that also sometimes will sting the area that is in pain. Sometimes this can be felt in more than just your lower back. You might experience having a hard time standing up or even walking correctly after having intense back pain. You could experience muscle spasms and an extreme tightness that goes from your lower back and all the way down to your feet if it’s extreme. Intense pain that just gets worse and worse over time. Back pain is unique for every individual, but these symptoms hopefully gave you at least some idea of what is possible when you are experiencing lower back pain. Hopefully after reading through these symptoms you’ll have a better direction of whether or not you need to see a specialist for a unique treatment plan. 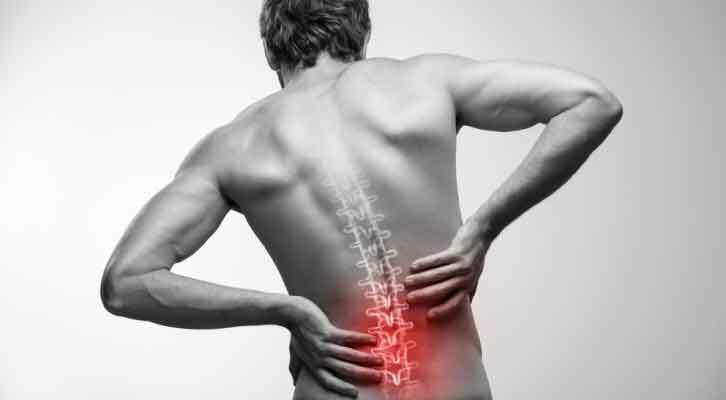 What are the Various Types Of Lower Back Pains? This is one of the most common types of lower back pain, and it can usually occur in the muscles of your lower back. This kind of pain usually happens to areas around your spine and specifically in your lower back. It’s typically very easy to tell if you’re experiencing this pain because of how central it is to your lower spine. This pain usually happens when you are dealing with a spinal nerve becoming torn or inflamed. This can usually occur in the lower back or in the glutes and upper thighs. The pain generally feels very sharp and sudden almost like it is burning or electric. 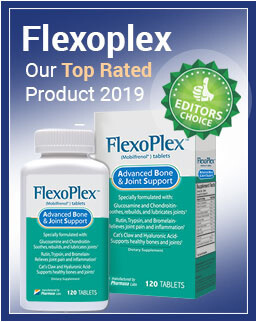 Intense strain on your muscles, ligaments, as well as muscle spasms. Lifting heavy objects, lifting something incorrectly, unintentional movements. Arthritis, located anywhere in the back, arms, or hips. Discs causing pressure on torn nerves and ligaments. Osteoporosis, meaning the bones in your spine have become brittle over time. This will likely lead to your bones being compressed. 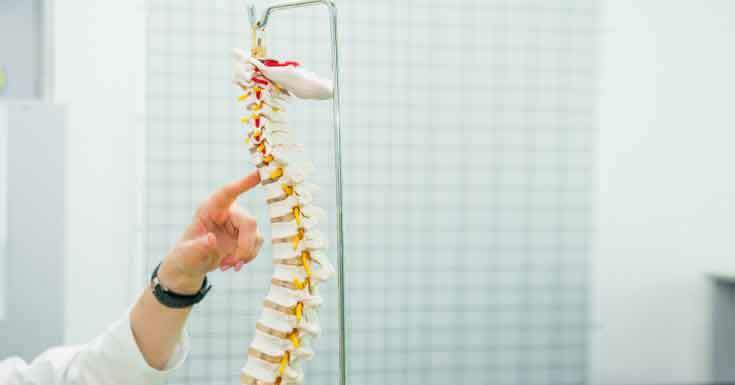 These are some of the most common causes that many individuals experience, but there are more serious issues that can cause these kinds of pains in your lower spine, but they typically are not as common. These more extreme causes of back pain include, cancer, numbness in hips and legs, infections, insomnia, shingles, or even simply a bad mattress. Lower back pain is a serious epidemic in the world today, although it is common across many people, the causes are so specific to the individual, it’s often very hard to diagnose correctly. By paying attention to the pains you’re feeling and communicating that with a professional, you’ll be able to develop a treatment plan together that works for you.